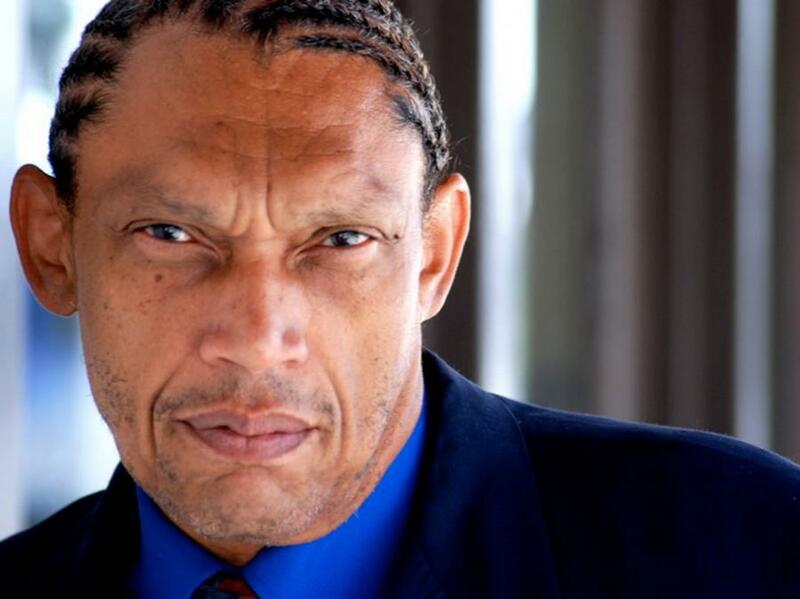 "KEYS" stars Hawthorne James an American actor and director, known for his role as Big Red Davis in the 1991 film, "The Five Heartbeats" and the role of Sam in "Speed." "KEYS" opens in New York on Jan. 25, 2019 at the Jamaica Performing Arts Center. — Anngeannette Pinkston, writer and director of "KEYS." 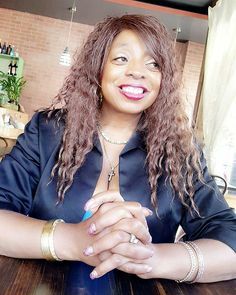 STATEN ISLAND, NEW YORK, USA, January 19, 2019 /EINPresswire.com/ -- First-time screenwriter and director Anngeannette Pinkston, a native New Yorker, premieres her feature film, "KEYS," on Friday, January 25, 2019 at 8:30 p.m. at the Jamaica Performing Arts Center, 153-10 Jamaica Avenue, Jamaica, Queens, New York 11432. WBLS 107.5FM Radio Personality Shaila Scott is the red carpet host. Media check in 5:30 p.m. Red Carpet at 6 p.m. Screening at 8:30 p.m. Q&A and after party to follow on-site. For Talent/Media submissions, contact: Marie Lemelle, Platinum Star PR at 213-276-7827 or info@platinumstarpr.com. The crime drama set in Staten Island, New York features an ensemble cast led by acclaimed actor Hawthorne James as Chief Charlie Miller (Flint Tales, A Day of Trouble, Five Heartbeats, Speed). Joining James is Anthony Ferro as Detective Mike De Capos; Shawn McDonald as Detective Desmond Wright; Nyasia Mitchell as Carla Smyth and introducing Anngeannette Pinkston as Anngela Keys. "Hawthorne, Anthony, Shawn and the entire cast and crew brought their A game to a story that is based on some criminal cases, as well as my own personal experiences, with added fiction," said Pinkston who worn many hats on the set of KEYS. "I was inspired to write a screenplay from a New Yorker's perspective and from the right side of the law." KEYS explores the psyche of an unassuming group of four blue collar employees who can't seem to get their heads above financial waters. Carla Smyth, an active NYPD police officer; Jason Bloom, a postal worker; Jason's girlfriend and postal co-worker Christine; and Shae Blake, a twenty-year NYPD officer retiree, are tired of being broke. The group's first plan of action would involve Anngela Keys, a newly retired NYPD sergeant and successful entrepreneur, to get her opinion about pulling off robberies because they are in possession of actual keys to the city. Keys refuses to get involved. Ignoring the warnings of Keys, the foursome embark on a string of neighbor robberies but get a taste for something bigger. The entire KEYS cast is confirmed to attend the premiere. Celebrities invited are the Original DJ Spindarella (Salt N Pepa); Grammy-winning Rapper Terrance Kelly known professionally as Mr. Cheeks (The Lost Boys); Bass Guitarist Corey Boyd, touring performer for Konvict Muzic, a record label founded by R&B singer Akon; Actor John Canada Terrell (She's Gotta Have It; Boomerang); and New Day Associates CEO and President John Blassingame (publisher of Black Men Magazine, Today’s Black Woman, and Hype Hair Magazine); Film Director Marc Cayce (Flint Tales, A Day of Trouble, Sasha Lanes); Corey and Tamara Galloway, owners of the New York Streets, the National Arena League's newest franchise; and more. KEYS' film producer is Pinkston. 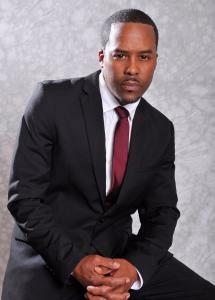 James Brickhouse is the associate producer. KEYS film crew include Director of Photography and editor Douglas Ferguson. The title song, "KEYS," was composed by Shawn McDonald, one of the co-stars. Prior to taking on the entertainment industry, Pinkston grew up surrounded by the typical temptations that plague big cities. She chose to follow the footsteps of her older brother Andrew who was in law enforcement. She graduated from the New York Police Academy and eventually became a detective and ultimately served 12 years in the Manhattan North Narcotics Division that caused her stress. “During my 8th year on the police force, I witnessed the worst tragedy in modern history – the 9/11 attacks,” said Pinkston. “I was in my early 30s and preparing to testify for a court case that morning. I arrived too early and decided to do some banking about 5 blocks from the World Trade Center.” At that moment from a clear vantage point, Pinkston witnessed in horror as the plane crashed into the tower as people fell or jumped to their death. As a result, some of Pinkston's life experiences are expressed through her songwriting and storytelling on the stage, TV and film. For interviews with the director and cast or talent and media submission, please contact Marie Lemelle of Platinum Star PR at 213-276-7827 or info@platinumstarpr.com. Anngeannette Pinkston is a powerhouse from Staten Island, NY. She is a former NYPD Detective and author of short stories and a book currently on Amazon and Barnes & Noble called “The Navigator.” She is the creator of a television show, "SKII-TV," and CEO/President of SKII-Magazine. Pinkston is also a songwriter. She wrote a musical arrangement entitled, "When Someone Young Dies," which was dedicated to the New Town, Connecticut Sandy Hook Elementary shooting that killed 26 children and adults. As an activist and a community leader, the song was dedicated and sung by Pinkston and her daughter Nyasia Mitchell for Eric Garner, Sean Bell and other victims of tragic shootings throughout the country. Pinkston is leaving her mark in American and Haitian History. "KEYS" premieres on Friday, January 25, 2019 at 8:30 p.m. at the Jamaica Performing Arts Center, 153-10 Jamaica Avenue, Jamaica, Queens, New York 11432. WBLS 107.5FM Radio Personality Shaila Scott is the red carpet host. Former NYPD Detective turned Film Director Anngeannette Pinkston is from Staten Island, NY. 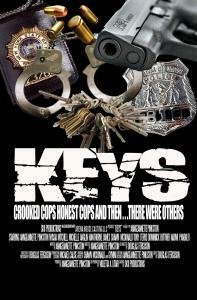 Her first feature film "KEYS" opens in New York on January 25 at the Jamaica Performing Arts Center. 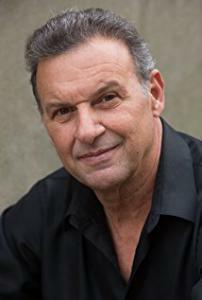 Belgian Actor Anthony Ferro is Detective Mike De Capos in "KEYS," which premieres on January 25, 2019 at the Jamaica Performing Arts Center. The title song, "KEYS," was composed by Actor Shawn McDonald who hails from Queens, NY. McDonald plays Detective Desmond Wright in "KEYS."